Has your Doctor diagnosed you with Fibromyalgia? Fibromyalgia is a chronic condition that causes pain in the muscles and bones, overall fatigue and tiredness. 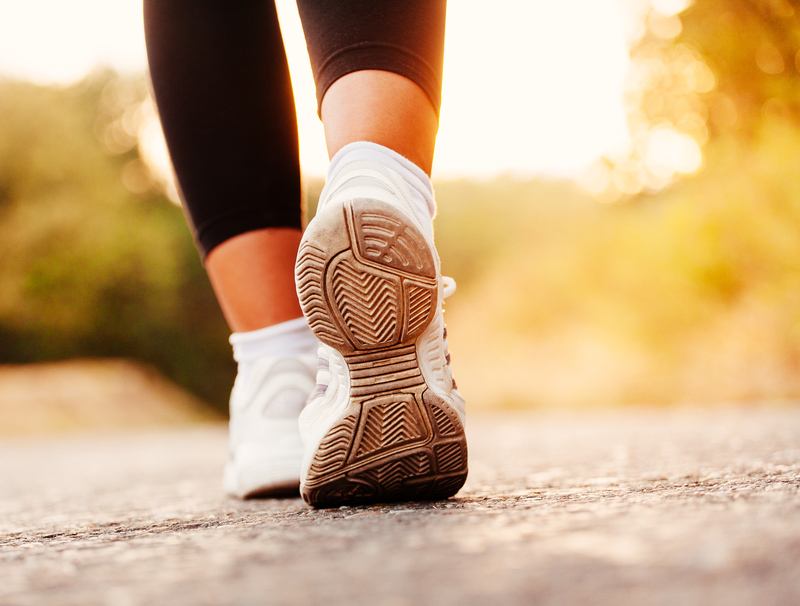 Many who live with Fibromyalgia are less physically active. Pain is a complex process the body experiences. It is unpleasant and evokes responses both internally and externally from the individual. When pain persists, and is chronic, it can become debilitating to one’s daily life. If you are in pain, you may know you need to move, but it may be hard to move because you are ‘trapped by the pain’. The key is to MOVE, as benefits arise from exercise that focuses on strengthening muscles to decrease the above listed symptoms. To combat the feeling of pain, we must understand our pain levels and know that it will not cause damage if we move. Our muscles and ligaments love activity, and these tissues are made stronger when exercised. I will use this concept and discuss an often-misinterpreted condition and how exercise can benefit Fibromyalgia. What are the beneficial exercises? Let us look deeper into some of the exercise types beneficial for Fibromyalgia. Why aerobic? Aerobic exercise is now regarded as a standard treatment for Fibromyalgia because of its benefits to overall well-being as well as fitness. How: The style, type, intensity and duration of your aerobic training must be individualised and is best assessed by an Accredited Exercise Physiologist. What are the benefits? Strength gain, lower pain level, reduced tenderness, greater overall well-being and functionality. How long until you start to see benefits? At least 6 months until benefits are seen. How should you begin resistance exercises? First consult an Exercise Physiologist prior to commencing resistance exercise. Intensity to avoid onset of pain. A safer alternative is using therabands and dumbbells (free weights), and gradually increasing resistance. How are your exercises best progressed? Standard gym machines can be used as a progression once familiar with exercise and stronger muscles are developed. What does the research suggest? Tai Chi should be used as an adjunct to physical therapy as benefits will not yield alone. Practicing Tai Chi twice weekly over 12 weeks in a study produced worthwhile benefits in balance, functionality, pain control and severity as well as sleep. Tai Chi is also beneficial for muscles to stretch, improving flexibility in a low impact manner. The mind: Research also revealed the psychological improvement to pain when performing Tai chi. The controlled breathing and movements lead to restful state and mental tranquility, which likely raised pain thresholds. How much exercise is recommended for you? At the start of your program: 2-3 days per week exercising at 10 minute intervals over the day at a light intensity. What should you progress to? Gradual progression to 30 minutes of exercise per day over 5-7 days per week, toward a moderate intensity is recommended. When you first commence exercise, be sure to exercise on non-consecutive days, in order to allow the body to recover and rest. Consult an Accredited Exercise Physiologist who is qualified and experienced in exercise prescription for those living with chronic conditions.